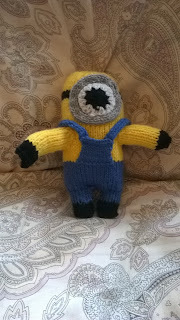 This is the minion I knitted. This project has been a nice distraction from wedding table plans. 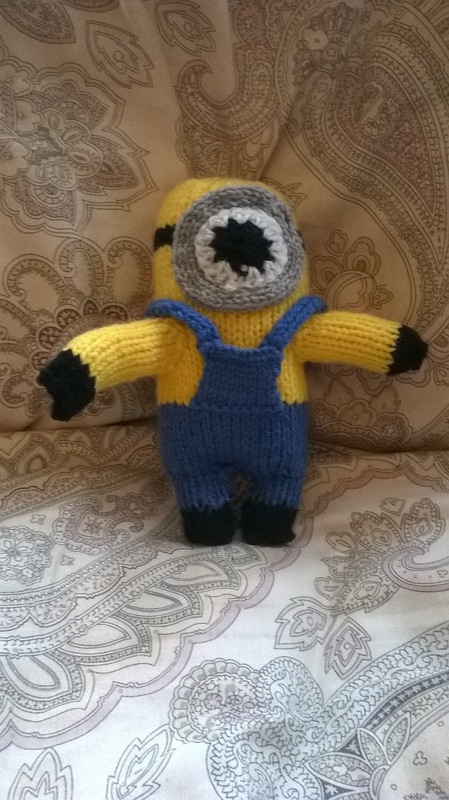 I'm quite happy with Stuart the minion, he's meant to be a gift but I think he looks quite settled with me!